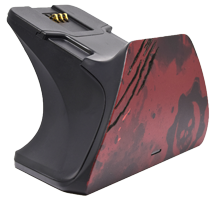 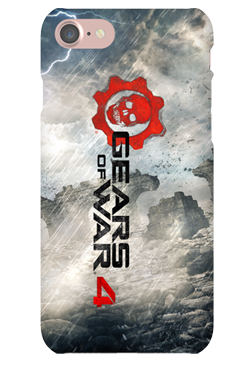 The Limited Edition Gears of War 4 Xbox Pro charging Stand is a Premium high performing charging Stand offering a sleek design and a seamless charging experience. 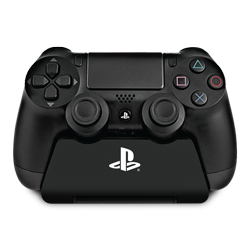 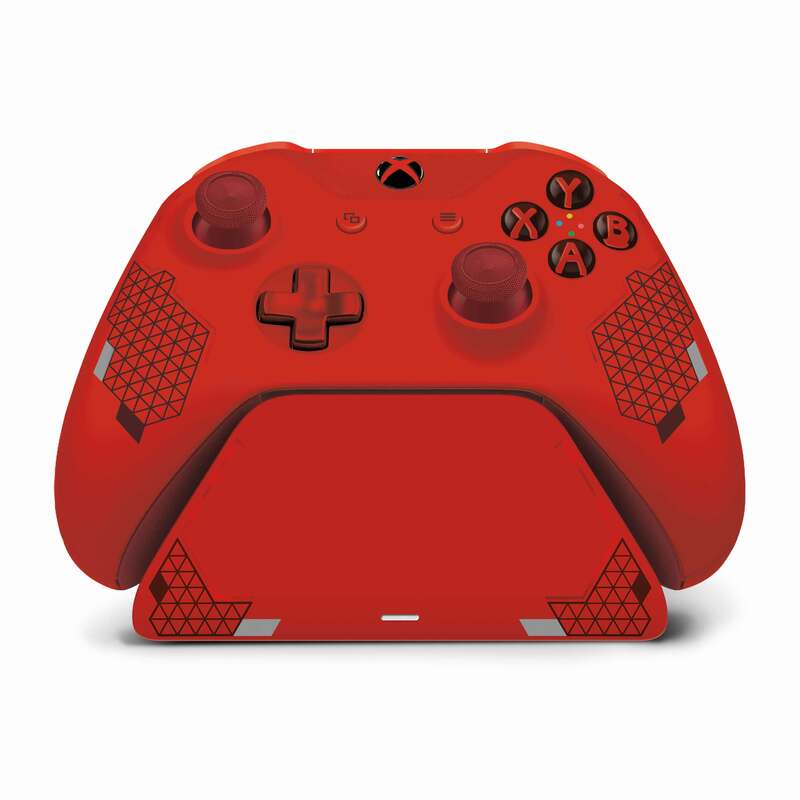 It's built with the exact same high-quality material as your Xbox wireless Controller, so it's always an exact match and a perfect fit. 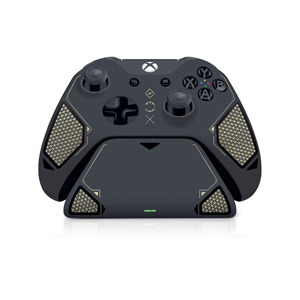 Each Xbox Pro charging Stand comes with a Premium charging Stand, battery cover, rechargeable battery, and 6' power cord. 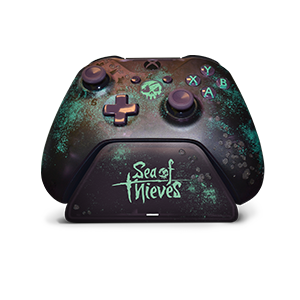 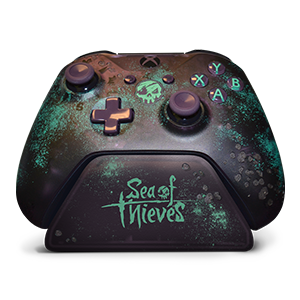 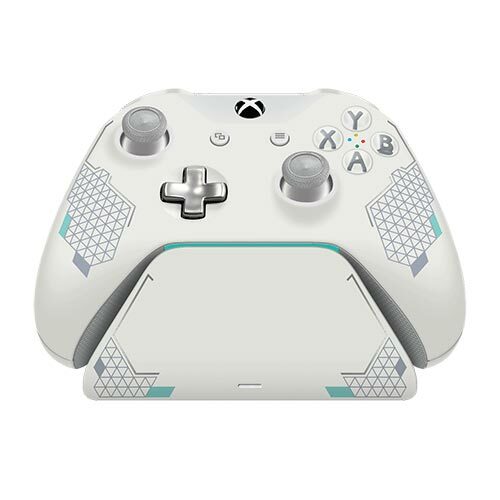 Keep an eye out for new Special Edition and Limited Edition Xbox Pro charging stands that match your new Xbox Special Edition and Limited Edition Controllers. 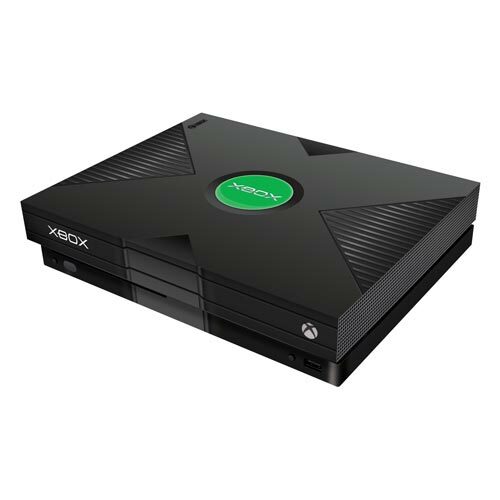 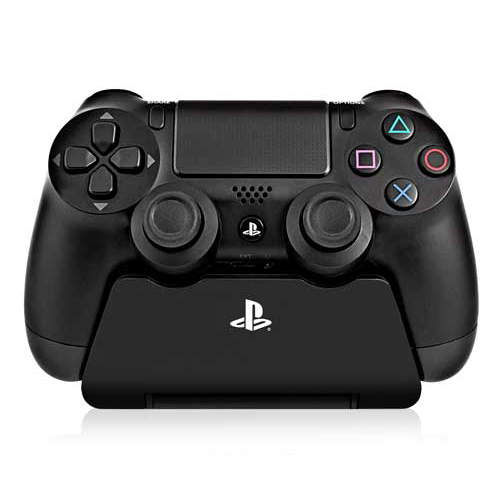 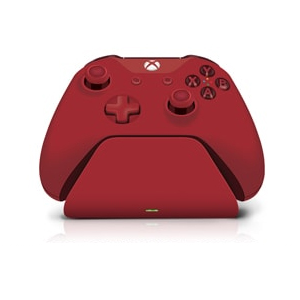 Charging Stand: manufactured with the same exact high Quality and color material as your Xbox One Controller. 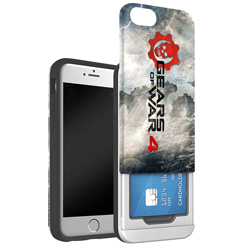 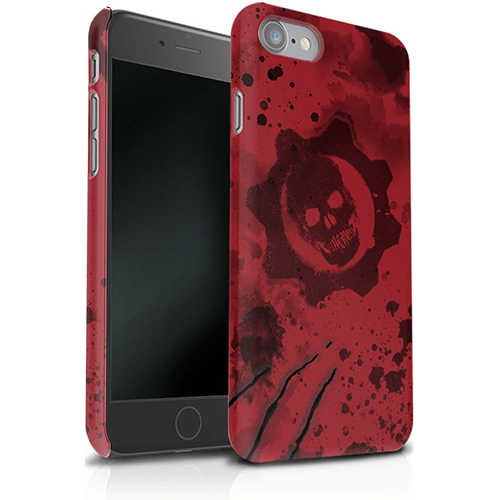 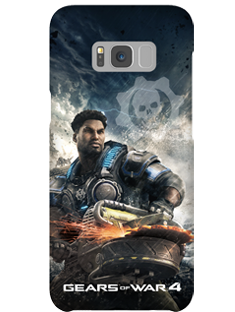 Our Gears Of War 4 iPhone cases are made in the great USA on-demand with the highest quality materials, inks, coatings and decoration processes that are utilized by luxury case brands worldwide. 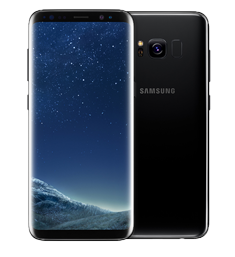 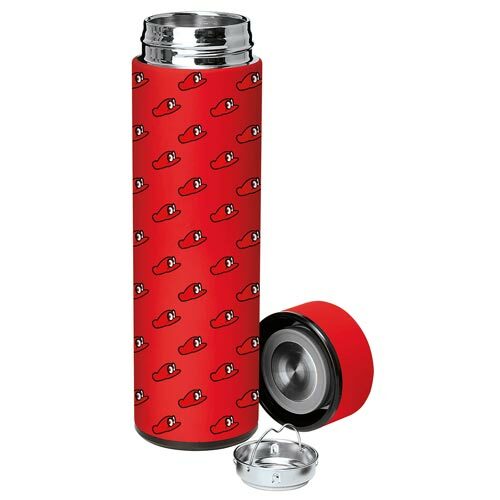 We deliver a level of quality consistent with what one would expect to purchase in an Apple store using bright, sharp colors and high-resolution photo quality imagery to deliver an unforgettable case product that is guaranteed to last. 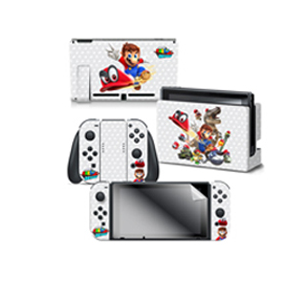 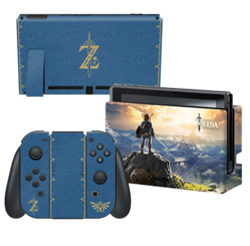 All polycarbonate and folio-style personalized cases are decorated using processes that embed inks underneath proprietary coatings so they last longer, resist scratches, provide a gorgeous finish, and don’t fade or rub off easily. 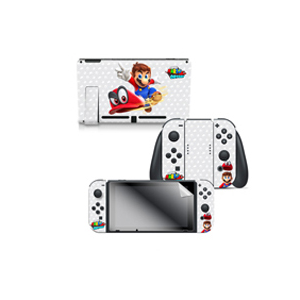 A 3-step quality control process ensures a consistently great product and helps deliver a case that you can show off to the world. 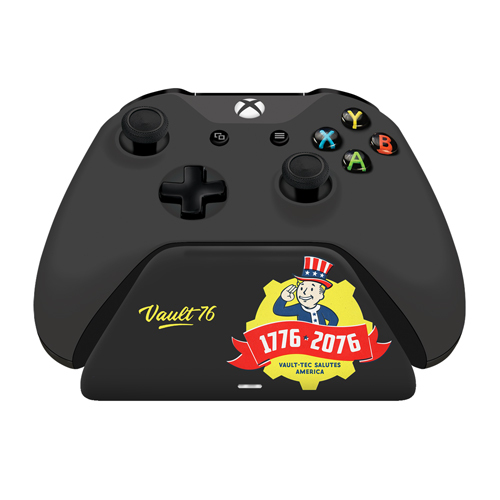 They’re also protected by a one year warranty. 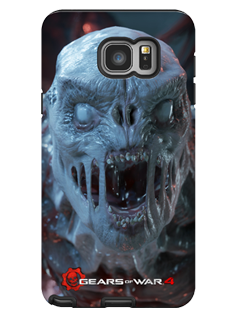 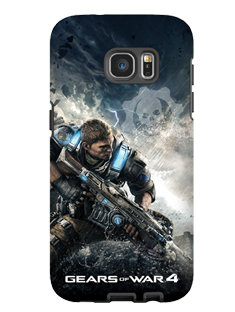 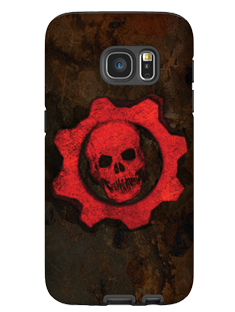 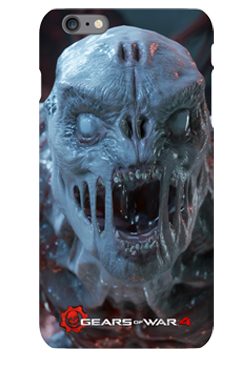 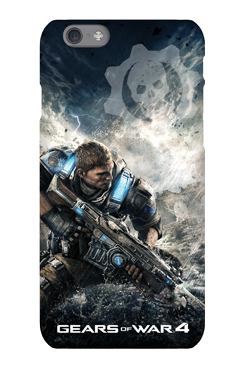 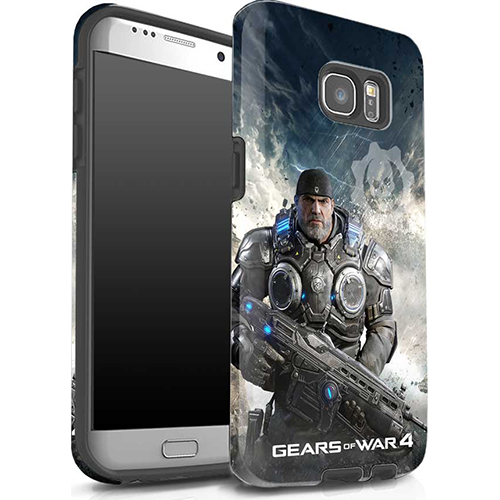 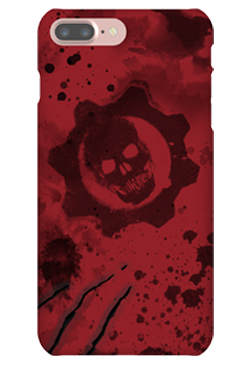 Our Gears Of War 4 Samsung phone cases are made in the great USA on-demand with the highest quality materials, inks, coatings and decoration processes that are utilized by luxury case brands worldwide. 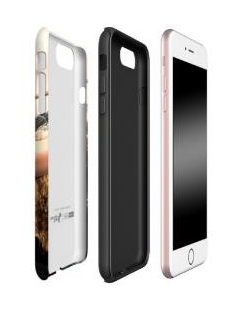 We deliver a level of quality consistent with what one would expect to purchase in an Apple store using bright, sharp colors and high-resolution photo quality imagery to deliver an unforgettable case product that is guaranteed to last. 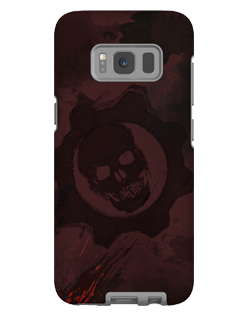 All polycarbonate and folio-style personalized cases are decorated using processes that embed inks underneath proprietary coatings so they last longer, resist scratches, provide a gorgeous finish, and don’t fade or rub off easily. 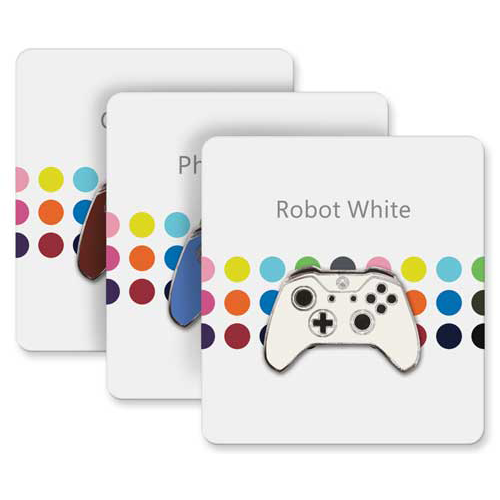 A 3-step quality control process ensures a consistently great product and helps deliver a case that you can show off to the world. 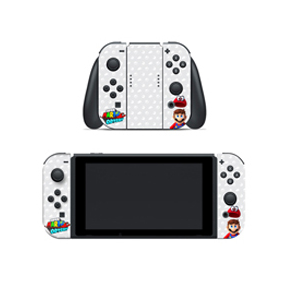 They’re also protected by a one year warranty. 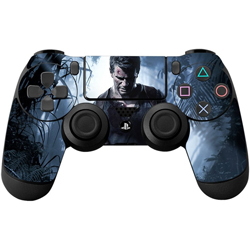 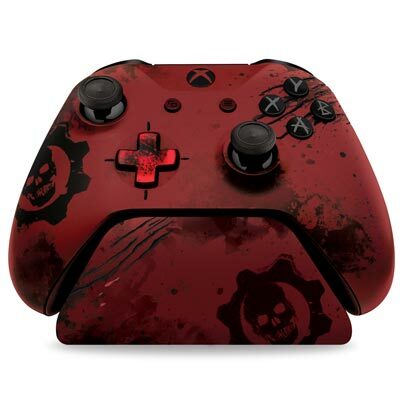 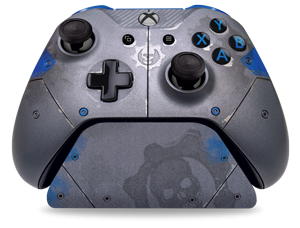 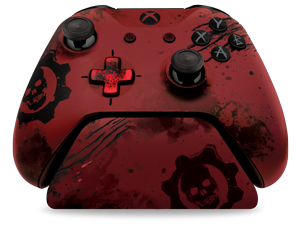 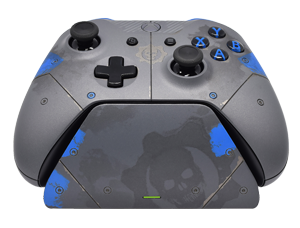 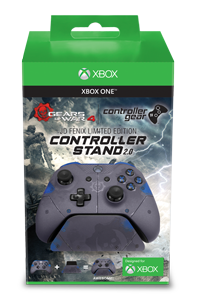 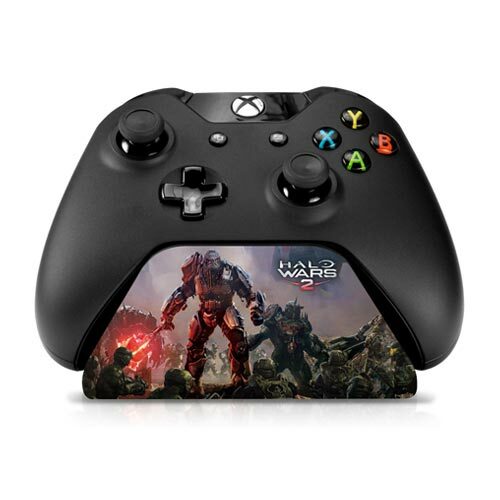 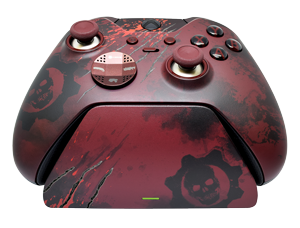 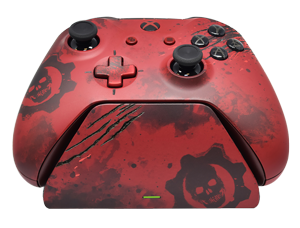 Gears of War 4 Controller Stands from Controller Gear are designed for and officially licensed by The Coalition and Microsoft Xbox. 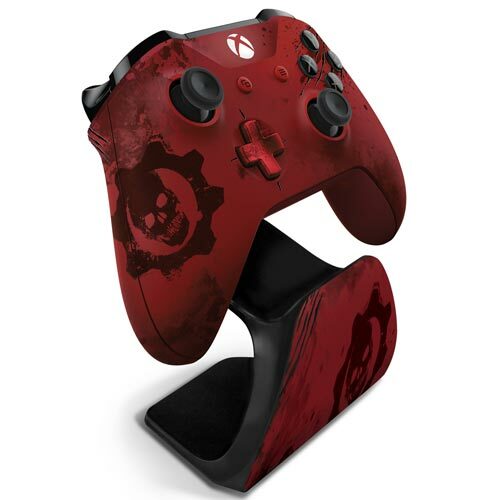 Controller Gear’s Xbox One Controller Stand completes your gaming entertainment area by properly organizing and showcasing your video game controllers. 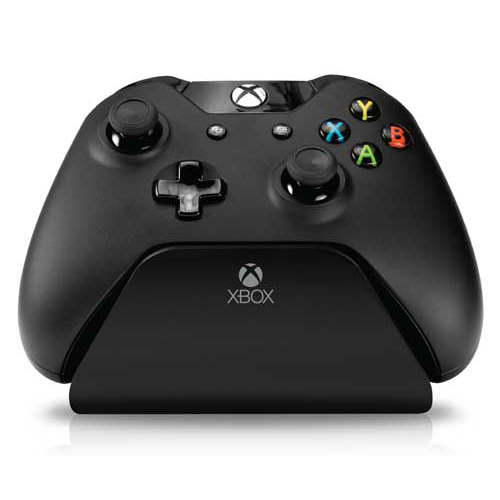 The Xbox One Controller Stand provides a home for your controller when you’re not playing and also acts as a stand for one-handed navigation through your Xbox One dashboard. 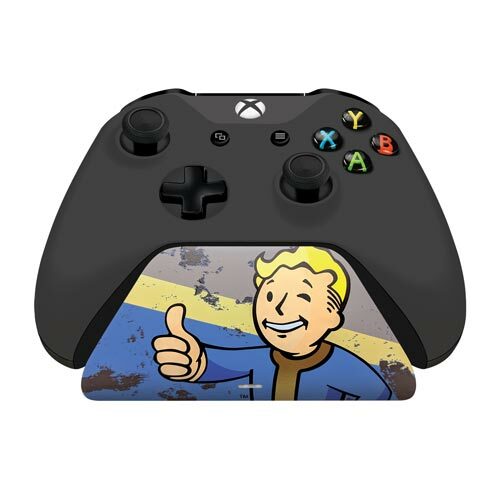 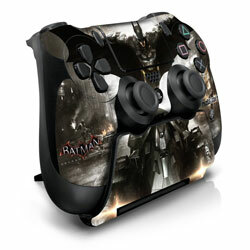 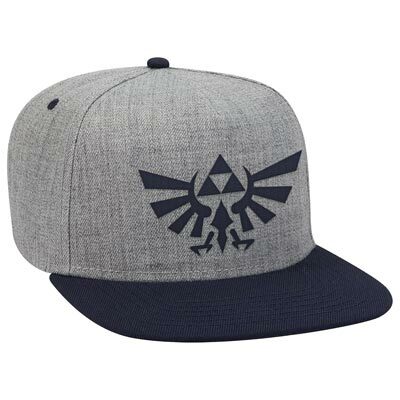 Once you have one you’ll never game without it!.